For other uses, see Lower Pannonia. Pannonia Inferior, lit. Lower Pannonia, was a province of the Roman Empire. Its capital was Sirmium. It was one on the border provinces on the Danube. It was formed in the year 103 AD by Emperor Trajan who divided the former province of Pannonia into two parts: Pannonia Superior and Pannonia Inferior. The province included parts of present-day states of Hungary, Serbia, Croatia, and Bosnia and Herzegovina. The province was bordered to the east (across the Danube) by a Sarmatian tribe—the Iazyges. Later, the Vandals appeared to the north-east. Sirmium (Sremska Mitrovica) which several times served as an imperial residence for several emperors. Aquincum (Buda), the provincial capital. The province was yet again split during the reign of the tetrarchs into two more provinces, Pannonia Valeria in the north, with the new provincial capital at Sopianae, and Pannonia Secunda in the south with Sirmium as the provincial capital. 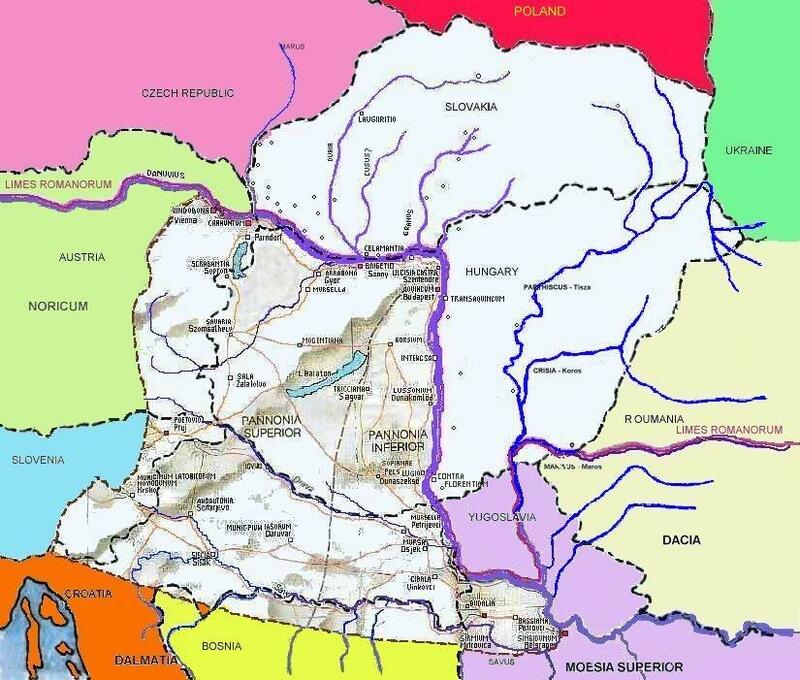 In the Frankish period, in the 9th century, Lower Pannonia was a duchy that spanned from the Drava to the Sava. ^ The Routledge Handbook of Archaeological Human Remains and Legislation, Taylor & Francis, page 381.